﻿ ASTM A335 P11 Alloy Steel Welded Pipes, AS EFW Pipe Exporter. 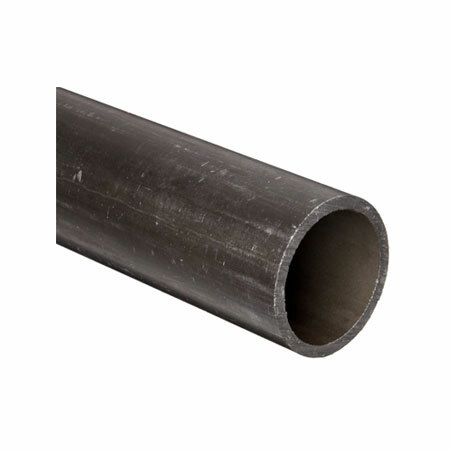 A335 P11 Pipes , Alloy Steel Seamless Pipes, AS Seamless Pipe Manufacturer, P11 Seamless Round Pipes, Alloy Steel ASTM A335 Grade P11 Seamless Pipe. Amco Metals an ISO 9001: 2015 ensured organization, that offer advancement, quality and administration bundled into a solid item that epitomizes brilliance. We, at Amco, are devoted to the most noteworthy level of value and standard, offering premium merchandise and enterprises for testing businesses. Our need is our client and his/her entire fulfillment. 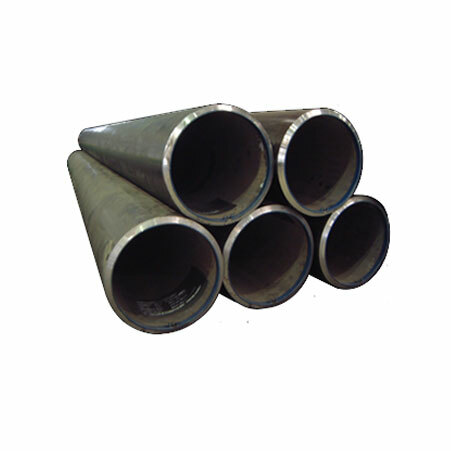 We are a producer, dealer, stockist, provider and exporter of ASTM A335 P11 Alloy Steel Seamless Pipes which adjust to ASTM review A335, which determines them as Alloy Steel funnels for high-temperature benefit applications, sufficiently appropriate to weld, twist and experience combination bowing. 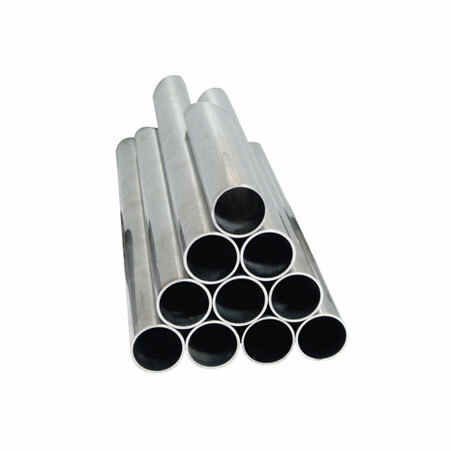 We outfit ASTM A335 P11 Alloy Steel Seamless Pipes which are a pre-imperative for the power era industry; they have a high effect quality because of Molybdenum, while our ASTM A335 P11 Alloy Steel Round Pipes have a yield quality of 205 Mpa. We keep a tab on advertise patterns and requests, to create new, reasonable and temperate items fit for experiencing customization. We have constructed a comprehensive arrangement of value items over the traverse of 25 years. Our items are completely guaranteed and 100% solid. Lebanon, Thailand, New Zealand, Denmark, Gambia, South Korea, Bahrain, Ecuador, Jordan, Mexico, Japan, Algeria, United States, Kenya, Bulgaria, Australia, China, Ireland, Russia, Austria, Iran, Slovakia, Poland, Puerto Rico, Iraq, Bolivia, Chile, Afghanistan, Hungary, Czech Republic, Croatia, Indonesia, Germany, Vietnam, Egypt, Gabon, Angola, Belarus, Nigeria, Brazil, Philippines, Belgium, Argentina, Nepal, Libya, Peru, Romania, Costa Rica, Azerbaijan, Taiwan, Netherlands, Ghana, Italy, Israel, Tibet, Kuwait, Turkey, Lithuania, Morocco, Colombia, Oman, India, Sri Lanka, Sweden, Greece, Estonia, Kazakhstan, Yemen, Trinidad & Tobago,Tunisia, United Arab Emirates, Namibia, Malaysia, Norway, Portugal, Switzerland, Poland, Bangladesh, Qatar, South Africa, Venezuela, Canada, Nigeria, Mexico, Mongolia, Chile, Saudi Arabia, Bhutan, Ukraine, Serbia, Finland, Hong Kong, France, United Kingdom, Singapore, Macau, Spain, Zimbabwe, Pakistan, Iran. Navi Mumbai, Noida, Jeddah, Caracas, Faridabad, Houston, Ulsan, Gurgaon, Melbourne, Port-of-Spain, Ho Chi Minh City, Ranchi, Santiago, Bangkok, Vung Tau, Bogota, Nashik, Bengaluru, Chiyoda, Sharjah, Jaipur, Jamshedpur, Mumbai, Rio de Janeiro, Courbevoie, Visakhapatnam, Ernakulam, Thiruvananthapuram, Petaling Jaya, London, Brisbane, Hong Kong, Dammam, Surat, Dubai, La Victoria, Vadodara, Mexico City, Aberdeen, Montreal, Karachi, Algiers, Busan, Tehran, Hyderabad, Kuala Lumpur, Dallas, Thane, Colombo, Al Jubail, Singapore, Atyrau, Toronto, Riyadh, Sydney, Baroda, Howrah, Chennai, Madrid, Calgary, Geoje-si, Rajkot, Lahore, Coimbatore, Haryana, Edmonton, Kolkata, Kanpur, Gimhae-si, Perth, Ahmedabad, Al Khobar, Milan, Ankara, New York, Seoul, Ludhiana, Nagpur, Secunderabad, Pune, Abu Dhabi, Moscow, Indore, Lagos, Doha, Chandigarh, Bhopal, Granada, New Delhi, Hanoi, Muscat, Ahvaz, Manama, Pimpri-Chinchwad, Cairo, Los Angeles, Istanbul, Jakarta, Kuwait City.